Timandra Harkness interviewed me for the BBC Radio 4 series “How to Disagree: A Beginner’s Guide to Having Better Arguments”, episode 4. The topic of the discussion is moral disagreement, with particular reference to the topic of abortion. The episode was broadcast on 16 August 2018 and you can listen to it here. 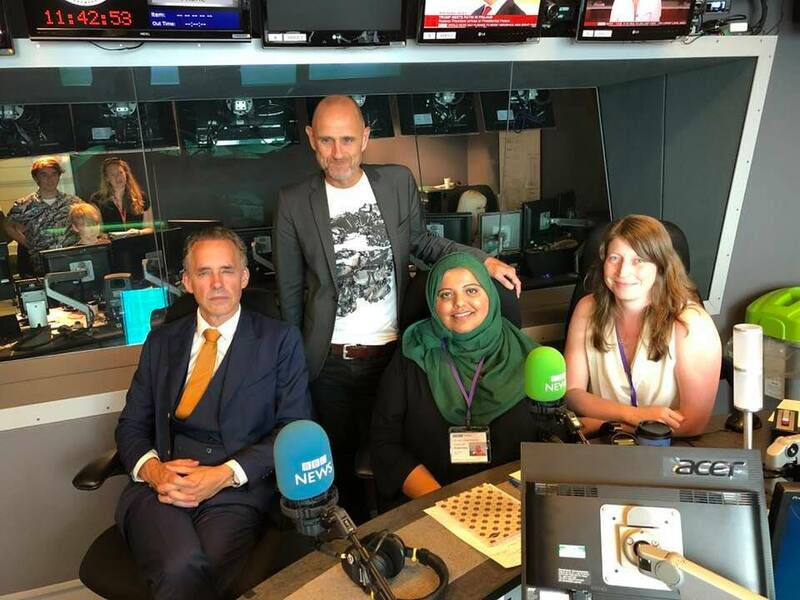 You can hear me debate offence with Jordan Peterson, Shaista Aziz, and Evan Davis on BBC Radio 4’s “Sweet Reason”. Are people offended too easily? Are there some topics that should not be debated?The broadcast is on Thursday 2nd August 2018 at 9am and 9.30pm, and you can hear the programme online here.